Every year, thousands of Americans are injured due to dangerous and defective consumer products. An Ohio product liability lawyer can help individuals and families injured by a defective product recover compensation to remedy the economic, emotional distress, physical loss, or wrongful death caused by the defective product. 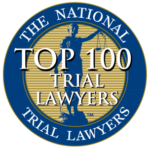 Often, a person or child is injured due to no fault of their own, and only then is a defective aspect of a product discovered. A “product liability claim” is the legal action likely to follow, which seeks compensatory damages from the manufacturer or supplier of the defective product. Many product liability cases have had a positive impact on public health and safety, and we have witnessed improved lives and future injuries prevented as companies are forced to remove products and change designs and warnings as a result of litigation. 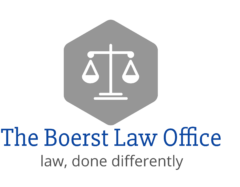 Contact The Boerst Law Office to schedule a free consultation if you are prepared to learn more about your case. We are available by calling (419)283-6401. 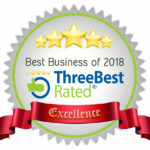 We are a premier personal injury and wrongful death law firm in State of Ohio and dedicated to protecting individuals against large companies and the insurance industry.